Angels' hurler Dan Haren did a job on the Detroit Tigers again. Haren pitched a complete game, allowed 6 hits, 1 run, 1 walk and 1 strikeout. The Angels beat the Tigers 5-1. 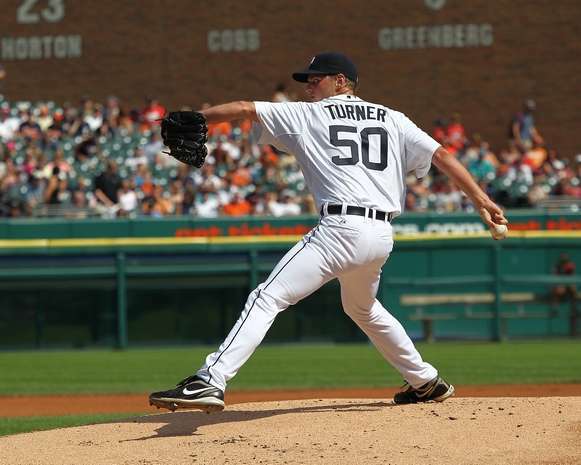 Detroit's top prospect, Jacob Turner, was on the mound for the Tigers. 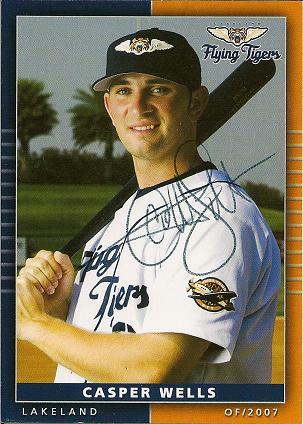 Turner's only 20-years-old, the 9th overall pick in the 2009 draft. He was thrown into the fire against Haren straight from the Double-A Erie SeaWolves. Turner had a good game. He pitched 5 1/3 innings, gave up 3 hits, 2 runs, 3 walks and struck out 6 big league batters. He needs to work on his running game. The Angels took advantage of a still-wet-behind-the-ears pitching prospect by stealing 5 bases! 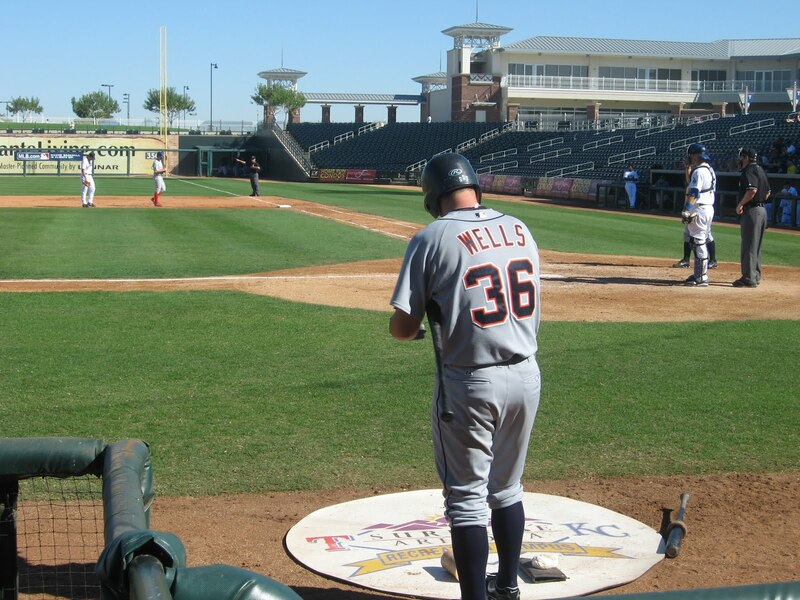 Turner will now be promoted to the Triple-A Toledo Mud Hens. 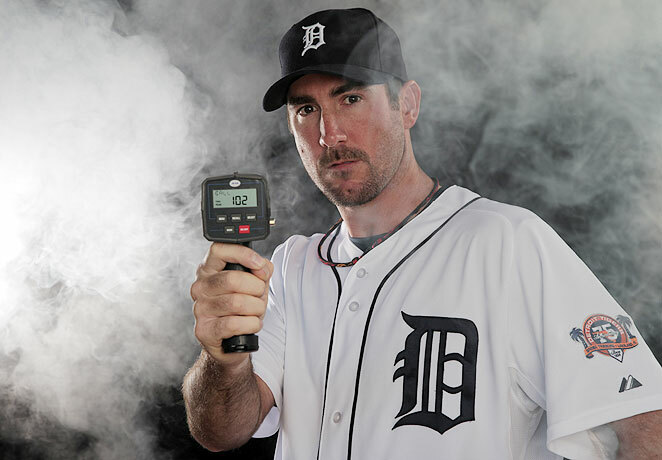 In a 6-player deal, the Tigers acquired starter Doug Fister and reliever David Pauley from the Mariners in exchange for pitcher Charlie Furbush, outfielder Casper Wells, minor league 3rd baseman Francisco Martinez and a player to be named later. 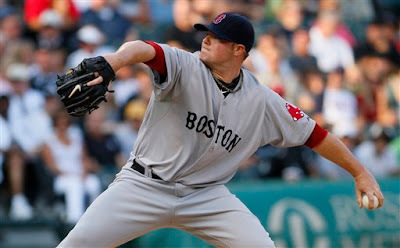 Jon Lester pitched 8 innings, gave up 4 hits, 2 runs, 1 walk and notched 8 Ks to lead the Boston Red Sox to a 10-2 victory over the Chicago White Sox. Adrian Gonzalez and Kevin Youkilis went YARD. Thus ends the Red Sox' 7-game losing streak against the White Sox. Whew! 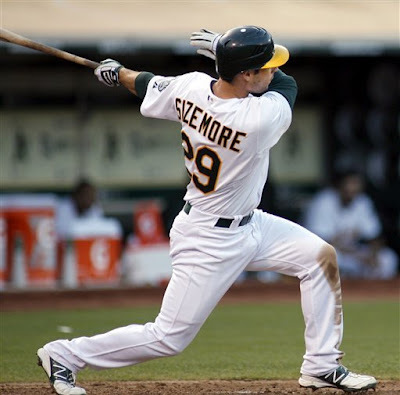 The Oakland A's beat the Minnesota Twins 8-3. Scott Sizemore hit a 3-run double and Hideki Matsui went 2-for-3 and reached base 5 times. Matsui is batting a major league-best .473 since the All-Star break.